Lol. The drama this year no be small thing o. 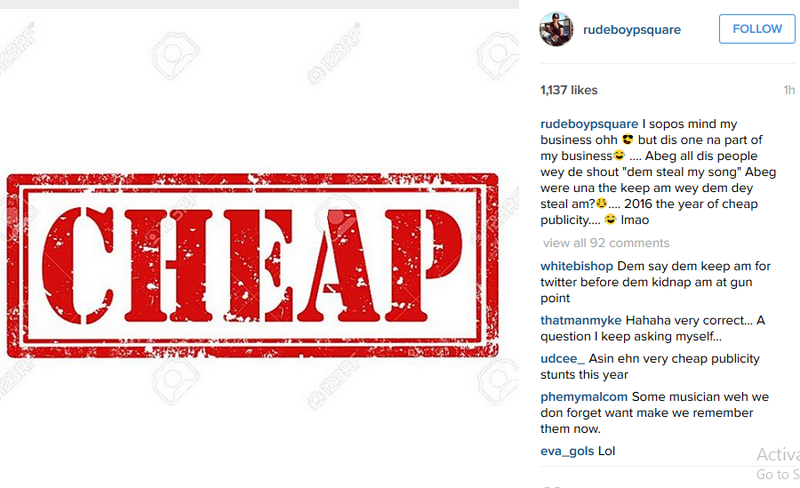 Even Paul Okoye that hardly gets involved in drama has said something! This will be a good year!